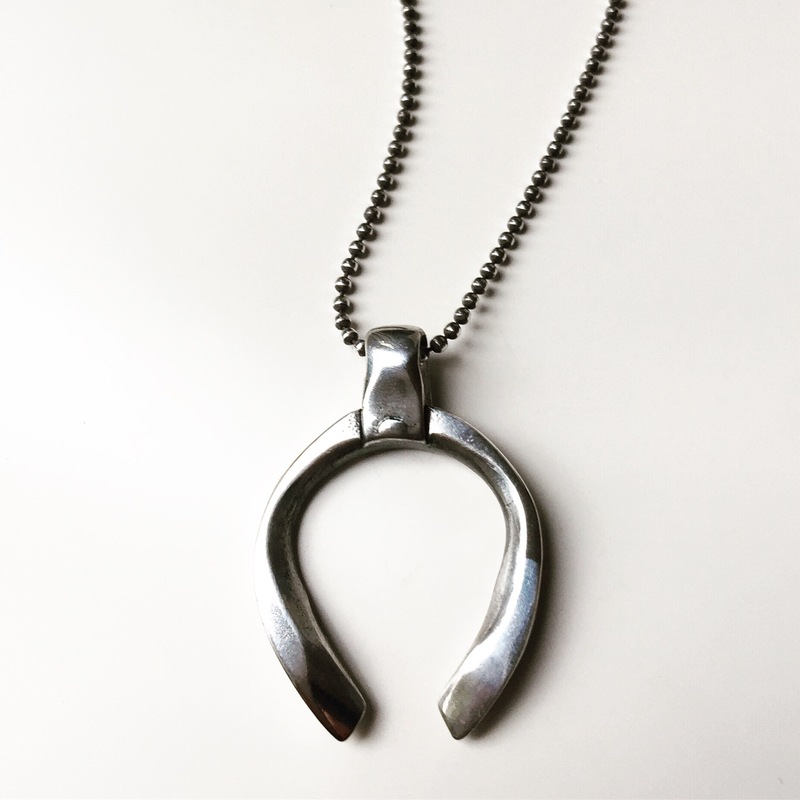 Marla Wallerstein is an artist /metalsmith designing and producing jewelry and leather accessories under the brand MarLa studio. A life long Chicagoan, she broadcasts to the universe on Instagram @marlastudio, and ships internationally from marlastudio.com. She received her BFA from Washington University St. Louis, and her MFA from the Rhode Island School of Design. Stylistically, the rock, fashion and art scene of 1970’s New York is both inspiration and influence. None of us has skin thick enough for this world. We put on some metal and leather and feel elevated, a bit more prepared for whatever may come. I just finished the Fall/Winter jewelry collection, now I’m concentrating on the marketing. Since I do most all the photography I enjoy this aspect almost as much as making the pieces. 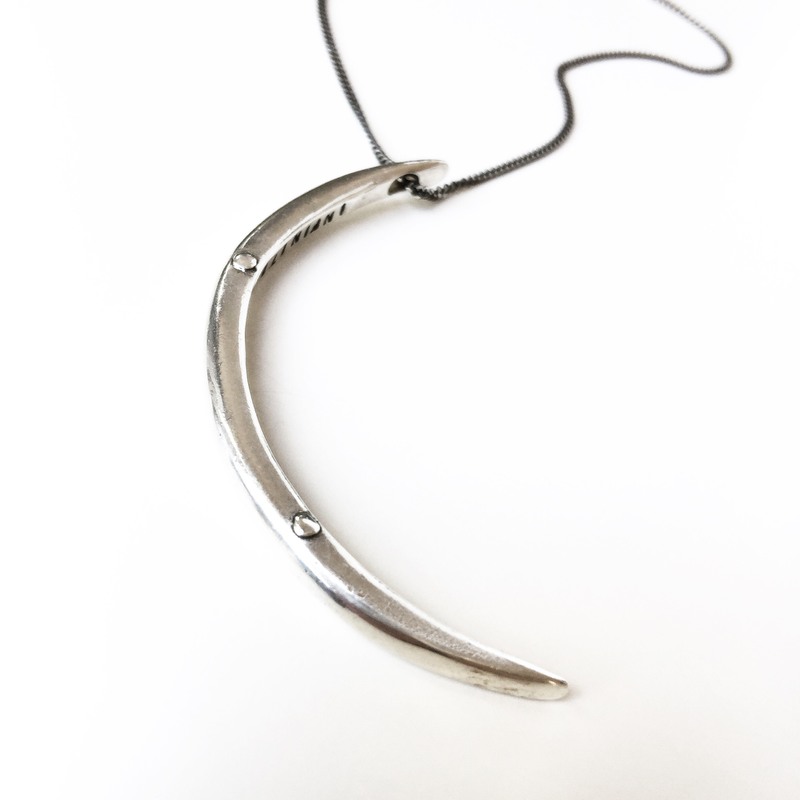 I’m in love with this new work, it’s a combination of symbolic talismans and design oriented pieces. Right now I’m embarking on my first sizable leather collection for holiday season; between this and the new collection, I’m excited! I’ve always wished I could time travel back to be part of the Warhol Factory scene. I wouldn’t just want Warhol on MY team, I’d want to be on his team, in that place, at that time. Almost (a little teeny bit in my home town, well at least at the Post Office) Famous…. the Sequel. Honored and Inspired by this feature, Esthetic Lens! Thank you for sharing MarLa’s new collection and muses with your readers! Thank you Nino! 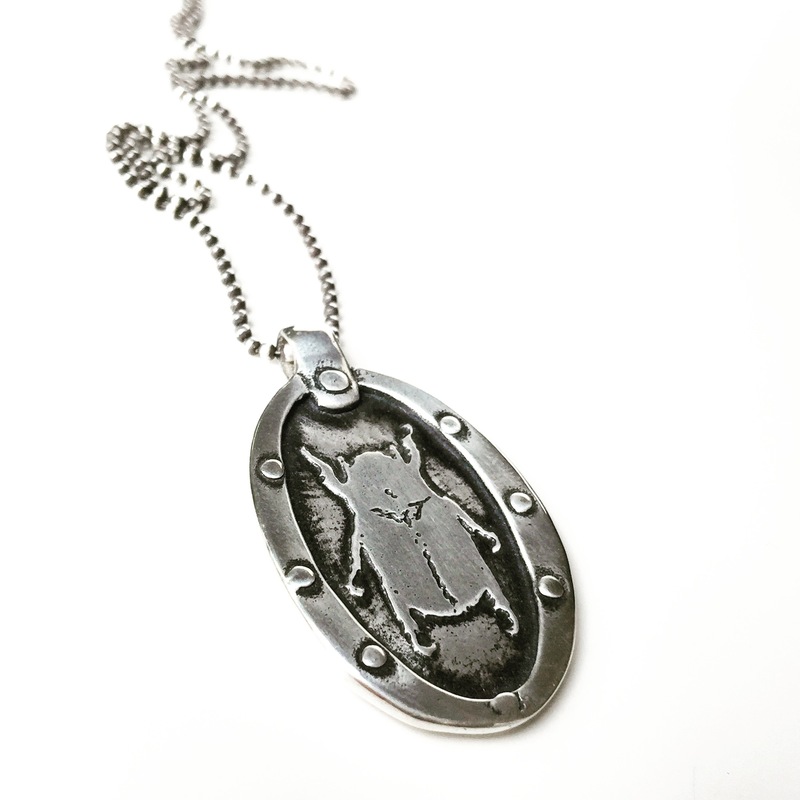 We’re proud to feature (and wear) her beautiful work! MarLa’s pieces are ultra hip and they have the best vibes to boot.